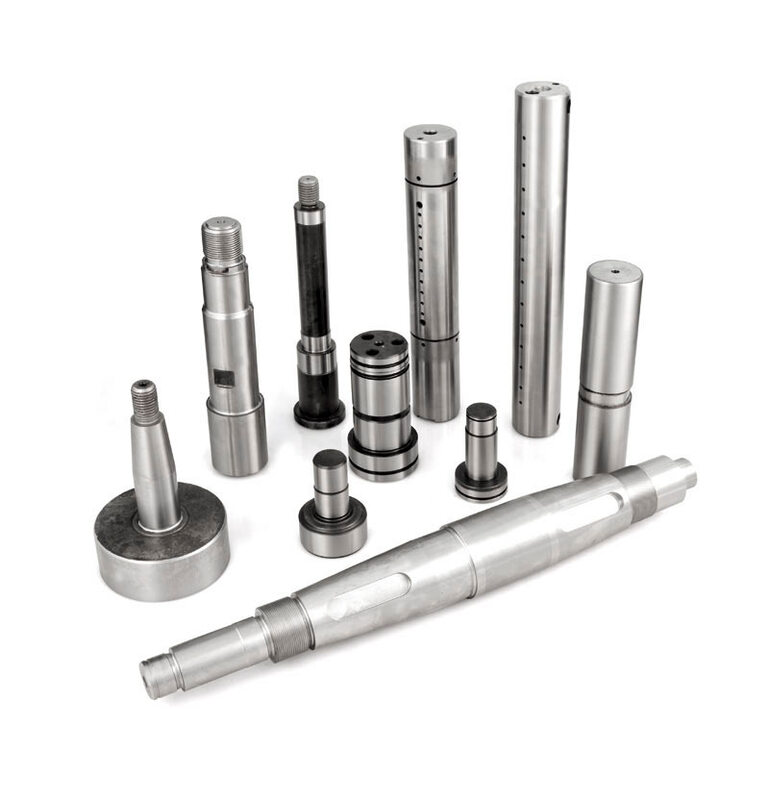 The machining services offered by GEHIBER cover any customer requirements (Integral machining solutions). From machining-related processes, turning, tests and treatments, etc. to business specifics such as the completion and verification of complex machining processes, special tool preparation, or providing customers with advice on part design and processing, collaborating where necessary to arrive at machining solutions. 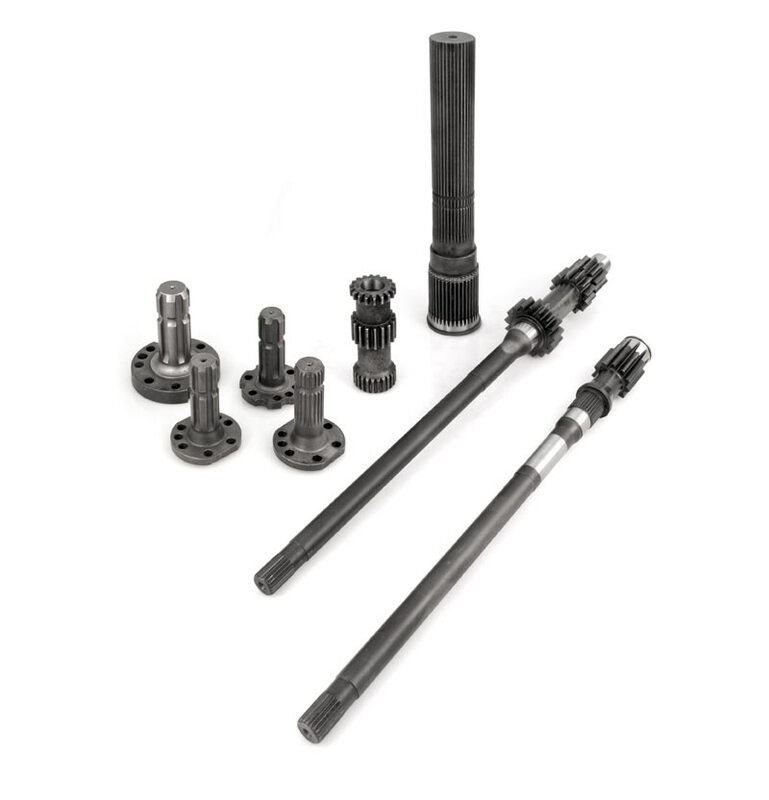 Production of different geometries of KING-PINS and AXLES, mainly for industrial trucks and other equipment. Alloyed steels for induction hardening. High specification grinding processes employ the latest technology. We manufacture a full range of powertrain shafts in house. Alloyed steels for case hardening and induction hardening heat treatments. Finishing in CNC grinding machines. Special measuring device and software to ensure gear specifications. We perform forging operations to arrive at raw parts approaching the final shape, and to reduce raw materials and machining. 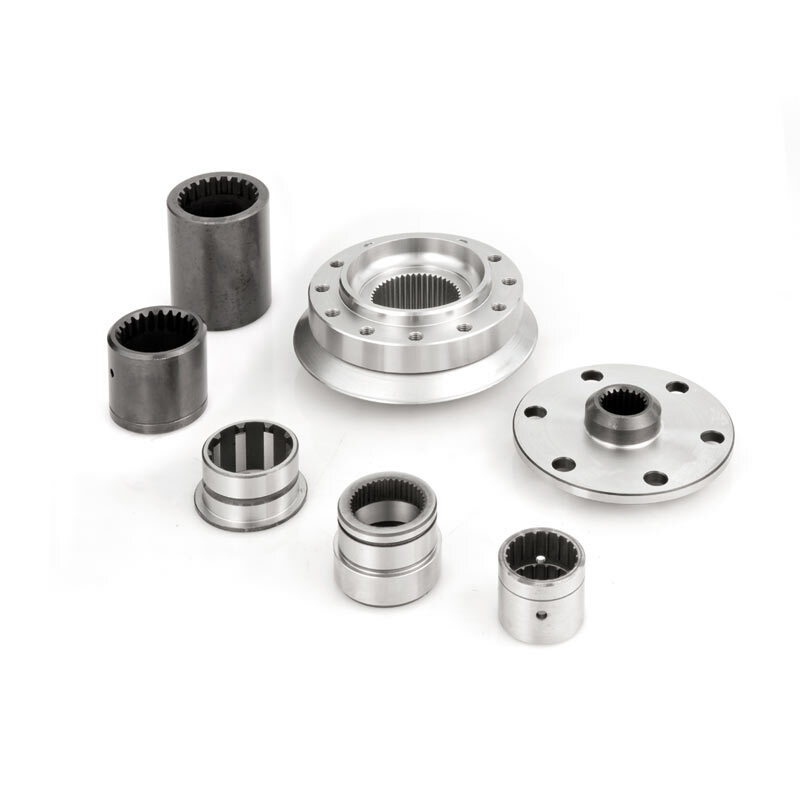 A wide range of BUSHINGS AND SEAL TRACKS are manufactured using latest internal, external and surface grinding technologies, with high roughness and geometrical specifications. 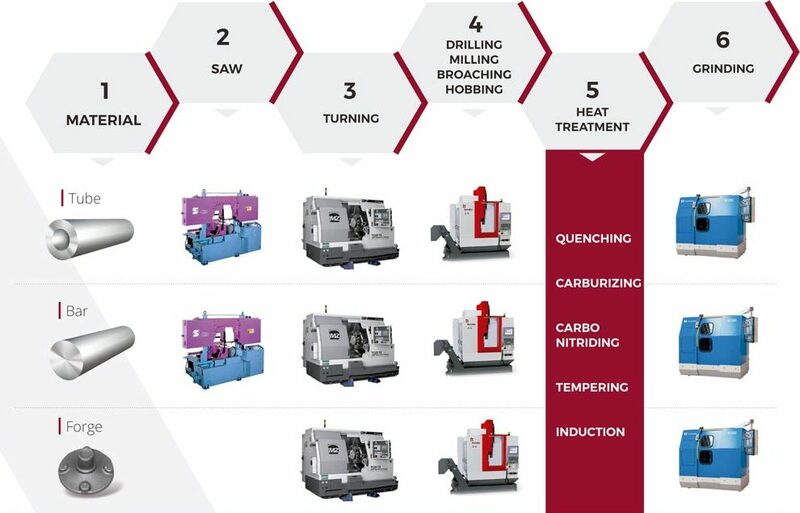 We also perform hard turning. Induction hardening and case hardening heat treatments. 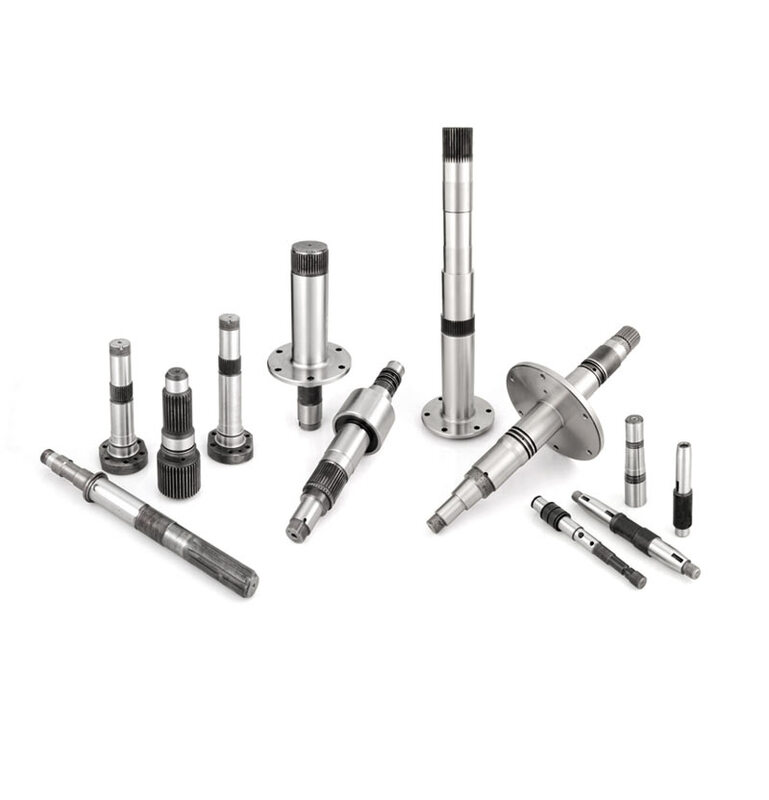 We manufacture a wide range of CYLINDRICAL GEARS, with internal and external splines for different transmission applications, employing the latest broaching and hobbing technologies. 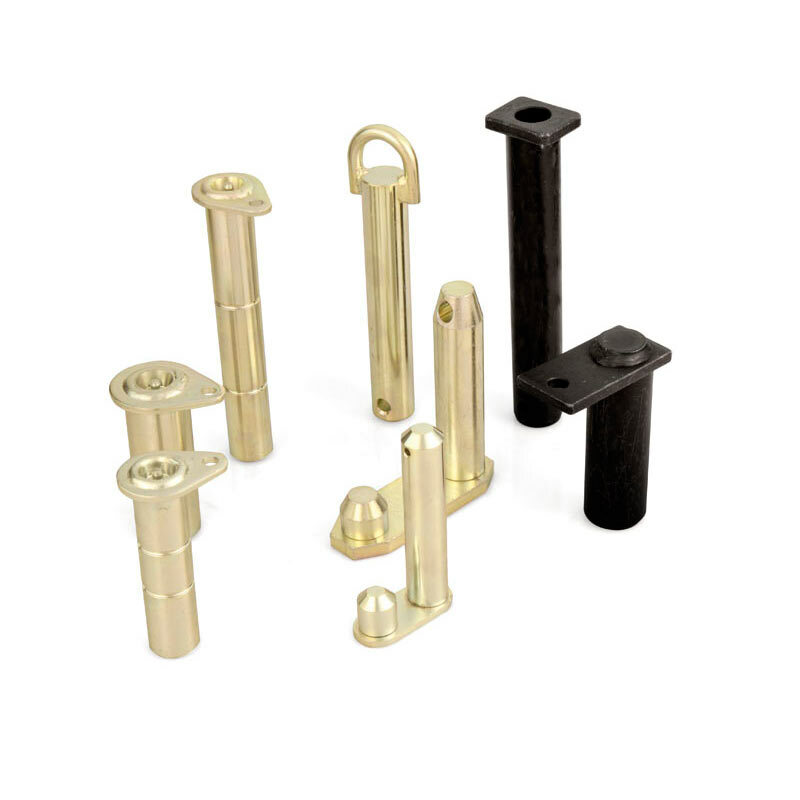 PIN production caters to many articulation applications. 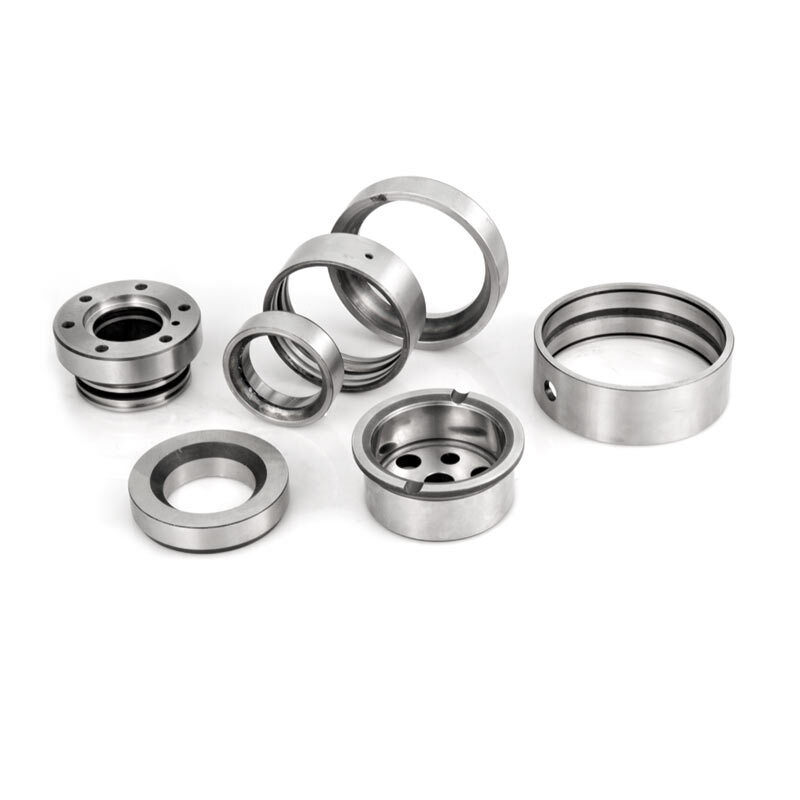 Different steel alloys with induction hardening or case hardening heat treatments.